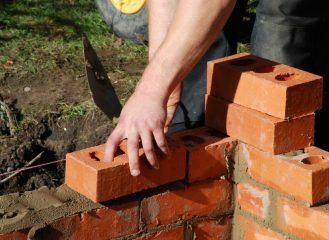 Councils across England and Wales are failing tenants and good landlords, according to a study by the Residential Landlords Association (RLA). Two-thirds of councils in England and Wales brought no prosecutions against private landlords in 2017/18, the research found. 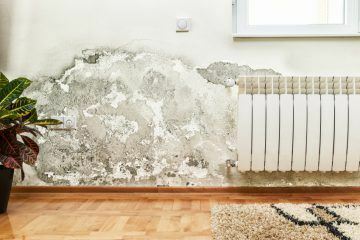 Almost a fifth of councils didn’t even issue any improvement notices during this period, which order a landlord to conduct certain repairs or improvements to a property. Following the introduction in April 2017 of new powers for councils to issue civil penalties against landlords failing to provide acceptable housing, in 2017/18, 89% of local authorities did not use these powers. Half reported that they did not even have a policy in place to use them. Analysis of the results from 290 local authorities replying to Freedom of Information requests from the RLA’s research platform, PEARL, shows that there is no clear link between a council operating a licensing scheme for landlords and levels of enforcement. As MPs prepare to debate the private rental sector today, the RLA is arguing that the results of its study show that tenants and good landlords are being failed by a system that is unable to root out rogue landlords. The RLA is calling for a renewed focus on enforcing the powers already available to councils. This includes: sustainable funding for enforcement departments; using Council Tax returns to help identify landlords; and councils doing more to find and take action against criminal landlords. David Smith, the Policy Director of the RLA, says: “These results show that, for all the publicity around bad landlords, a large part of the fault lies with councils, who are failing to use the wide range of powers they already have. Too many local authorities fall back on licensing schemes, which, as this report proves, actually achieve very little except to add to the costs of the responsible landlords who register.